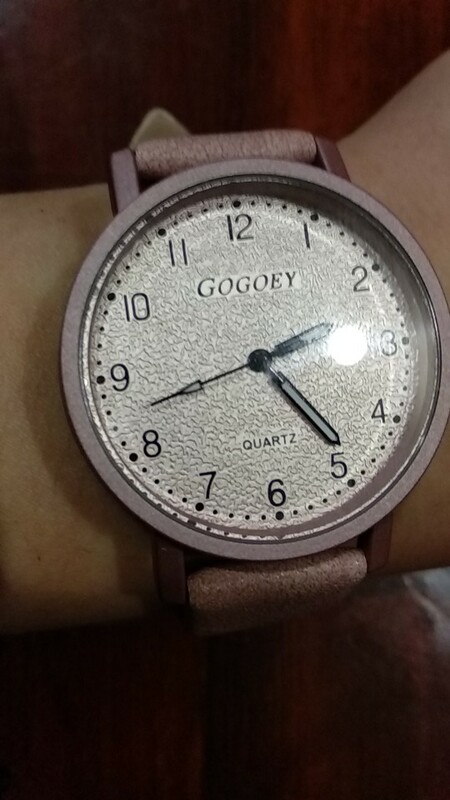 From GOGOEY comes this cute and highly fashionable watch for women. 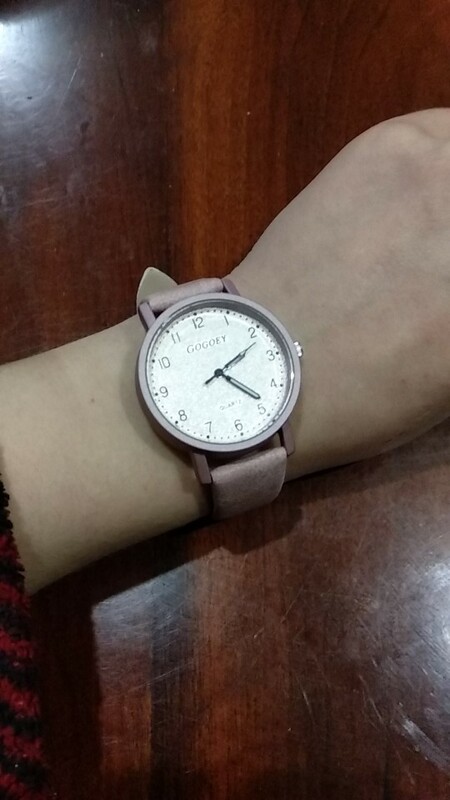 Ideal for formal and casual occasions such as parties, work, meetings, everyday wear, etc. 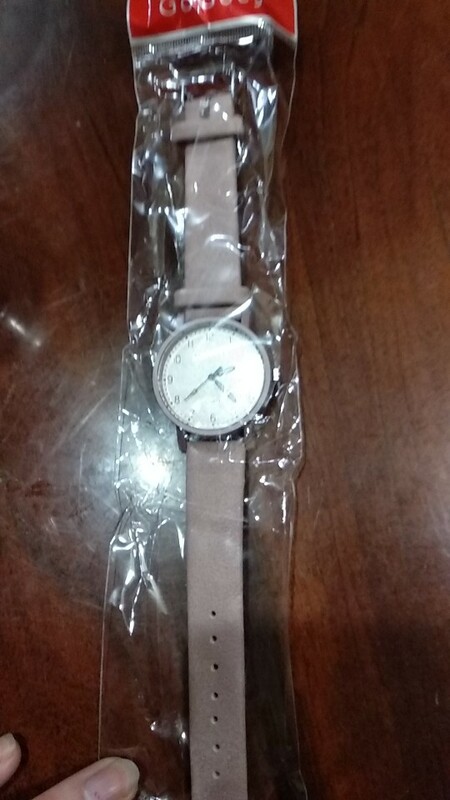 The case of the watch is made from stainless steel glass and houses a battery powered quartz movement for accurate time keeping. 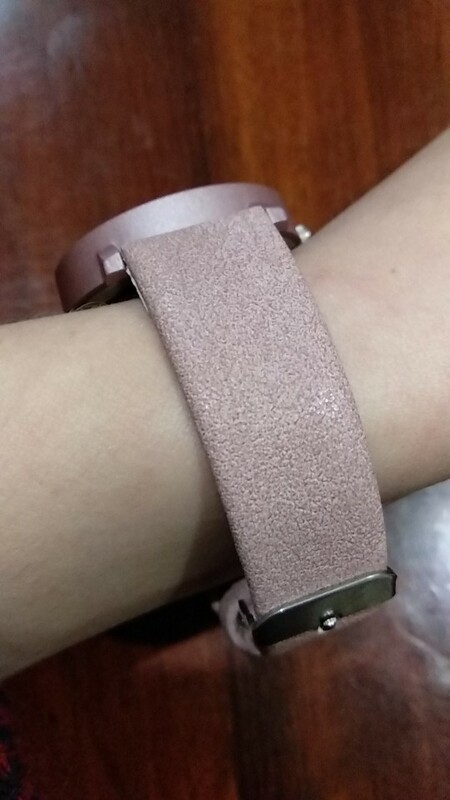 The band of the watch is made from good looking PU leather. 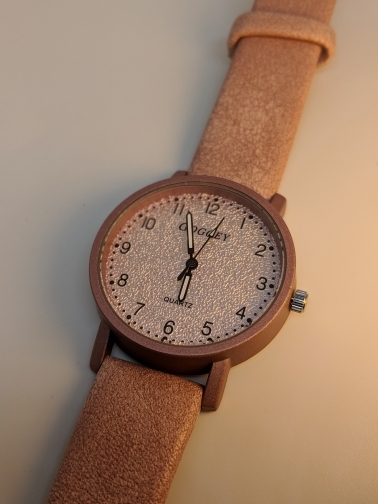 The results is a very attractive watch. Available in four different colours (Black, Red, White, Pink) to suit personal preference and would make an excellent gift for female friends, loved ones and family members. Очень быстрая и качественная доставка. Упаковка отличная. Полное соответствие описанию товара. Заказываю второй раз. Только цвет другой. Очень классные стильные часы. Спасибо.